Sgt. William C. Rinks, son of Mrs. Charlie Williams, husband of Kathleen Brigham, attended Ranger High. 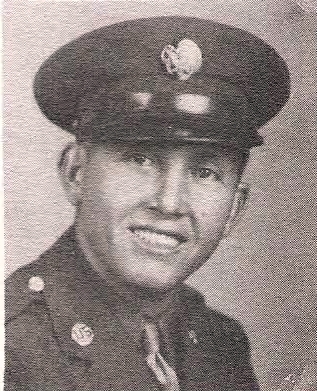 Entered Army AF, 1942, trained at Ft. Worth Air Field, Texas. Served in Amer. Theater. Awarded GCM, Victory and Amer. Theater Ribbons. Discharged in 1946.